Electro-sythn/piano based Baltimore jamboree - very nice release. Thanks for the submission Nate. 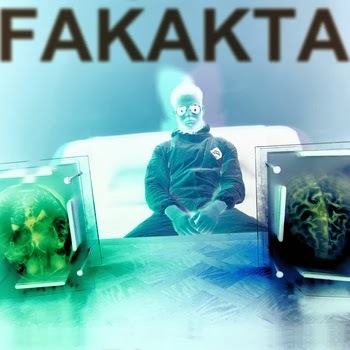 Fakakta features an eclectic, and often incongruous, collective of Baltimore and NYC musicians struggling to put up with the absurd requests of Nathaniel Safren. Does it work, or is all just fakakta?